Article first written for, and published as There’s a Rypple in the Water: Living Social’s Success with Social HR on Technorati. 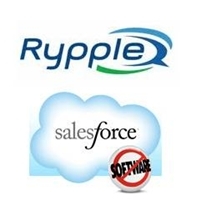 Last year we reported SalesForce.com’s acquisition of Rypple, a human resources solution that offers real-time feedback, coaching and recognition within a social network. I was able to learn more about a fresh case study on the software in San Francisco last week, at a traveling event called CloudForce. 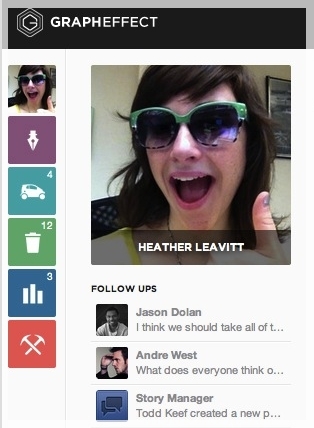 Rypple is a tool that makes the employee review process “social” and continual. It links employees to corporate projects and objectives. 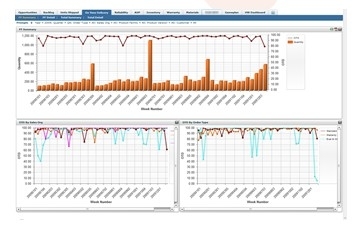 Think project management software meets SharePoint delivered as a service. Rypple is all about recognition as a means for teams to work, learn, and adapt faster. Ask Jennifer Trzepacz, VP of Human Resources for Living Social, and she would say the same things about Rypple. “It’s not often you see people singing about HR,” she tells the audience who’d seen a video clip of that very activity. 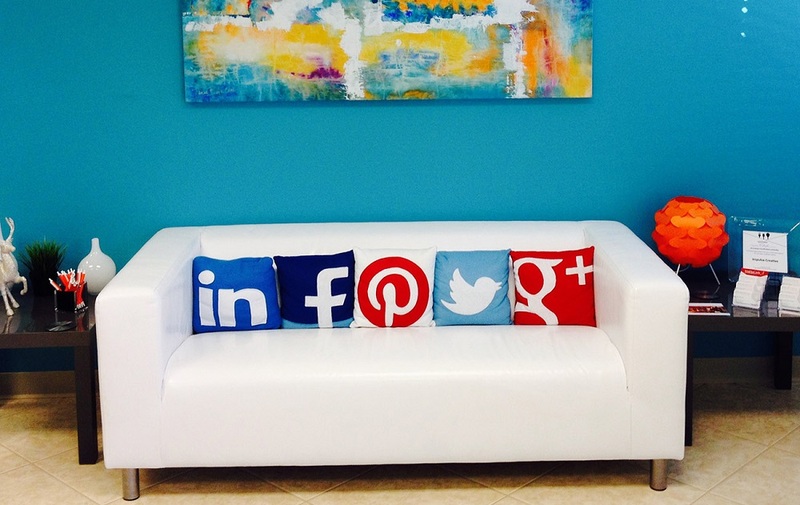 Launched merely two months after contracted, Living Social’s HR went social with Rypple. Features of the roll-out included things like “Loops,” used for gathering and requesting feedback. “Thanks” and “badges” were deployed as part of the virtual currency of giving feedback. Milestones and goals were set across the company, for both social goals and individual objectives. The environment and culture of D.C.-based Living Social is very much, as Trzepacz describes, about being, “Fun, whimsical, social and local; about food, fun and experiences…” The software was launched internally with a campaign entitled, “There’s a Rypple in the Water. Will You Be Ready?” The emphasis was a lot about collaboration and transparency. “This is as much about the culture as well as our brand,” said Trzepacz. Rypple had a stellar adoption rate across all the various groups at Living Social. The company regularly sees its employees logging unsolicited updates to their individual goal tracking. The tool is now used for capturing daily feedback, and producing greater communication within departments. Managers and peers send thank you notes to one another through Rypple, and badges are frequently given for concepts and values. 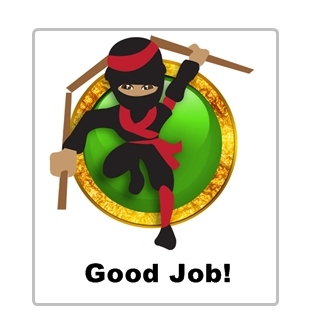 Said one Living Social Rypple user, “Liz helped me out with this thing the other day, so I sent her a badge to show her how awesome a ninja she was.” In another world, Liz might go unrecognized. At Living Social, Liz earns distinguished props for her ability to conquer projects like a tabi-shoed, mixed martial artist. All of this makes both Rypple and Liz really desirable to work with, and fosters precisely the kind of collaborative and creative environment Living Social seeks.